At my home renaissance festival, children bring little trinkets like shiny stones, marbles, and the like to trade with the performers. Last season I made do with vase filler stones. This season, I’d rather not add something so heavy to the already heavy basket I carry during the show. 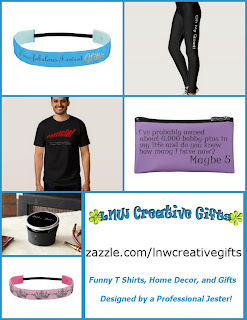 I need around 300 party favors, I want something somewhat period, and if I could use this as a stash bust project, my craft room would be ever so grateful. This isn’t a new craft idea but I did tweak it a bit to make it mine. 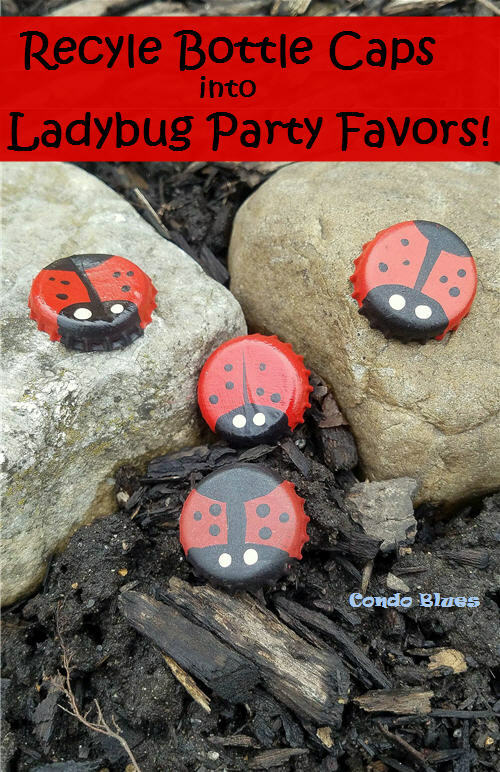 I made ladybug party favorites from recycled metal bottle caps. 1. 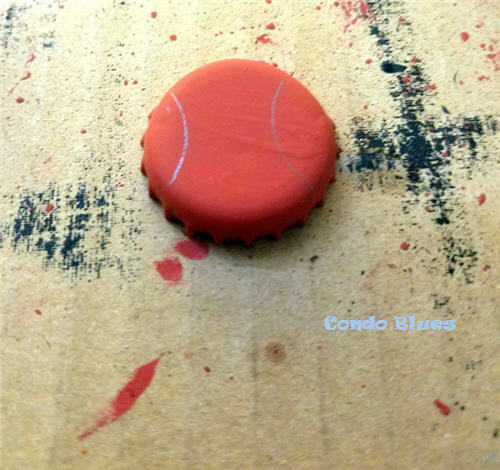 Prime the metal bottle caps with a coat of spray primer so the paint will not scratch off the metal bottle cap. I used Zinsser spray primer. 2. Paint the red background color of your bottle caps. You can use either spray paint or mutli surface craft paint. Spray paint takes two coats and is quicker and easier. I used four coats of red craft paint because I didn’t have red spray paint - again, stash bust was one of my goals for this project. 3. Trace a half circle onto the bottle cap using the quarter as a guide with a pencil to make the outline for the head and tail if you wish. I painted some lady bugs with and without the "tail." I think I like the bugs with best. 4 Use a paint brush and black craft paint to fill in the outline for the head and tail. 5. 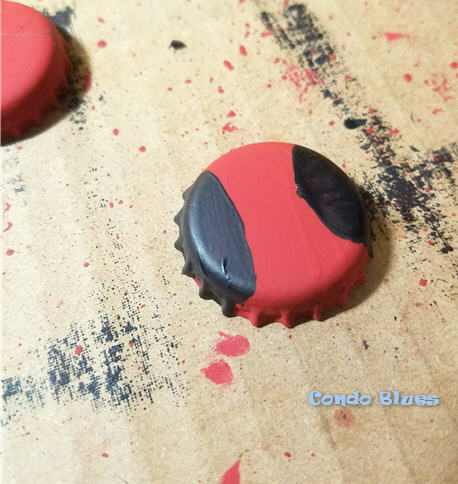 Use a paint brush and black craft paint to paint a line down the center of the bottle cap to make the lady bug’s wings. 6. Put a straight pin in the eraser end of a pencil to make a dotting tool. Use the dotting tool to add black craft paint dots to the ladybug’s wings. 7. Use the dotting tool and white craft paint to add two white dots to make the eyes on the ladybug’s head. I think the dent made from a bottle opener adds a nice detail to the lady bug’s wings. 8. Once the paint is thoroughly dry, use the Mod Podge spray sealer to keep the paint from flaking and chipping. Pin this craft tutorial to your Pinterest boards and share it with your friends! 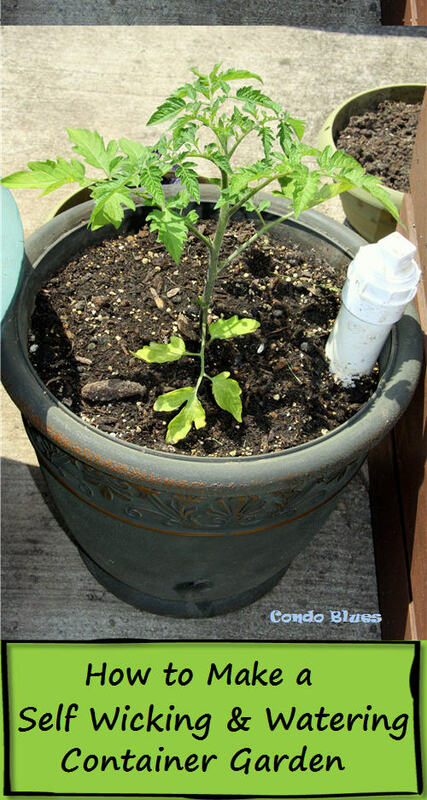 This is a very versatile craft project. 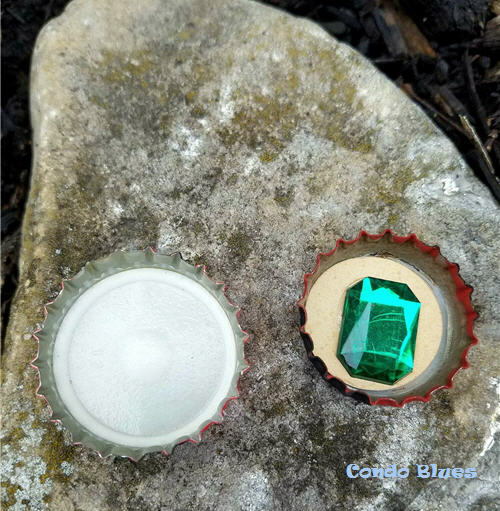 You can leave the under side of the bottle cap plain or do what I did and decorate the under side of the bottle cap by gluing a round piece of scrapbook paper and a craft gem to the bottle cap with gem tack. 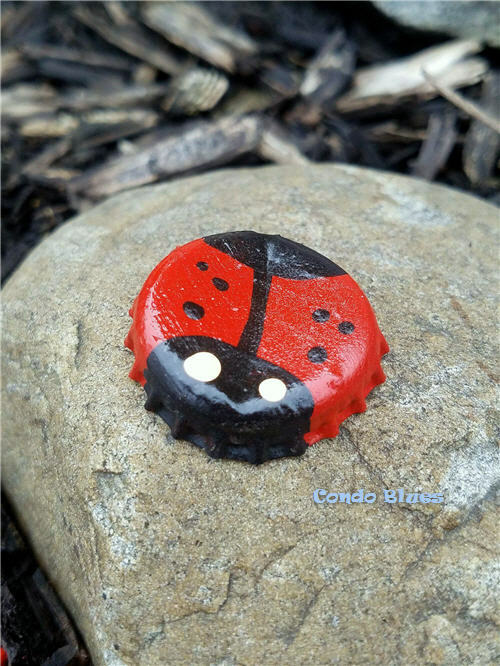 You might like to glue a 1 inch magnet underneath your bottle cap lady bug to make it a magnet.